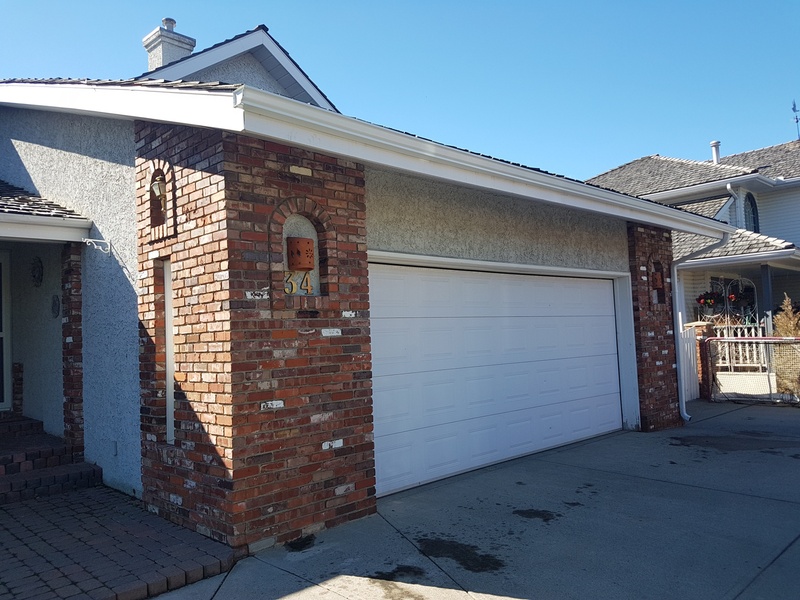 Another Satisfied Customer in Cochrane, Alberta! 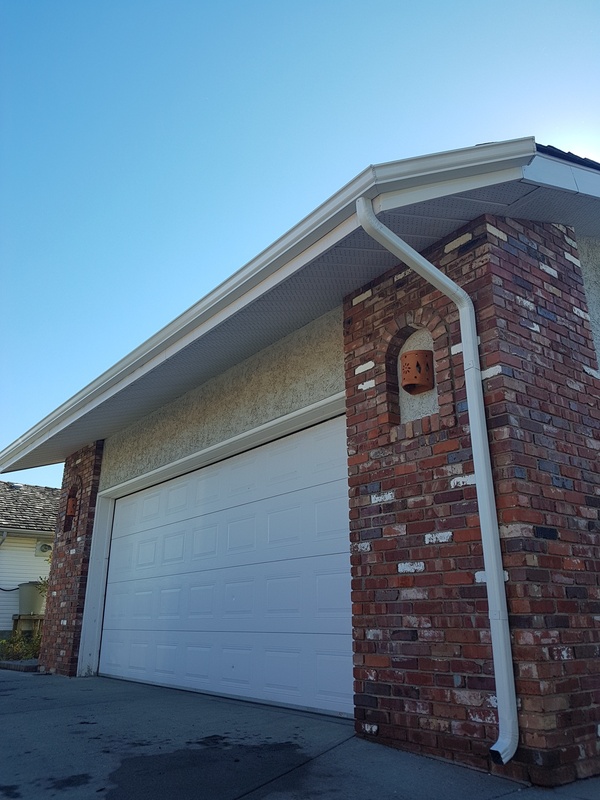 When your home begin to look tired, simple things like fresh new Seamless Gutters can rejuvenate the look of your front elevation. Looking to freshen up the look of your beautiful home? Call us… We specialize in Siding, Soffit, Fascia and Seamless Eaves-troughs.